When I was younger, I used to love the summers for the long days, no school and sleep overs at my friends houses; now, summer is fun but I usually spend most of it sweating off my make-up or chugging water since I'm so dehydrated. Over time, my preferences have changed. My favourite outfit used to be a spaghetti strap tank and a little skirt from Hollister, but gone all the days of middle school and now I appreciate myself a trench, scarves and lots of layers. Since my favourite season is starting today, I thought I would do my top ten today on my favourites for fall! I actually bought this jacket last year from BeyondTheRack.com. 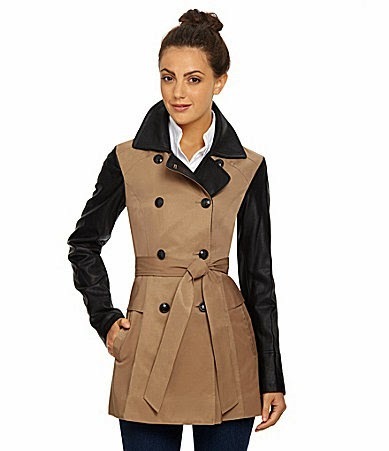 It's so comfortable and you gotta love a faux-leather sleeve with a peplum accent, You can still buy it on ShopStyle for less that $100 dollars. 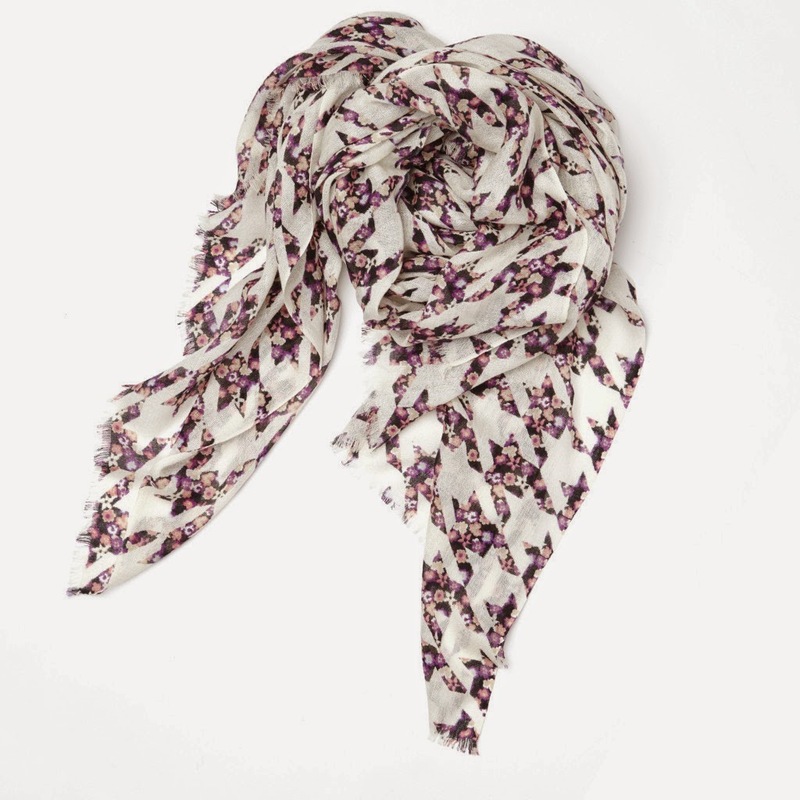 This scarf is the right mix of feminine and pattern; hounds-tooth floral is beautiful. It is not a heavy scarf as I tend to run a little warm so a lightweight material is still able to keep me warm. This scarf can be found at Indigo-Chapters and right now it's on sale! Nasty Gal Hideaway Panama Hat. I have a very big head so I have been looking for a hat just like this that actually fits! I think this would be perfect for a night out walking around or at the pumpkin patch without getting cold ears! 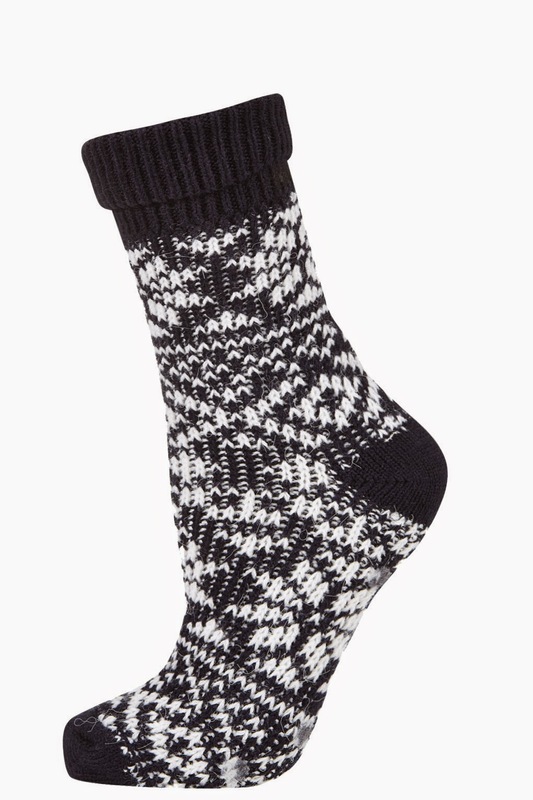 I love me a good, warm sock especially ones with cute print that you see out of the tops of booties or winter boots. This pattern is one of my favourites for the cooler season and I can't to start wearing all my wool socks! Click through below to see the rest of the list! I am absolutely in love with this sweater. It looks so comfortable and I love being layers in oversized cardigans - I love this look with skinny jeans and ankle boots. How cute are these? 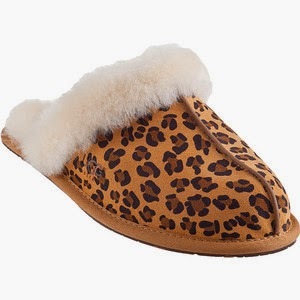 I am constantly wearing slippers around the house no matter which season yet fall is the time that I put on nice wool socks and then put some slip on's like these ones on. So comfy and so warm! 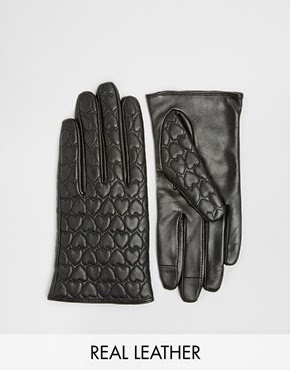 These leather gloves with the quilted heart pattern are perfect for a Vancouver Autumn. It doesn't get unreasonably cold here like other parts of Canada but it is nice to keep those fingers warm. I love how it's a classic glove silhouette but the hearts keep it young and fun! The search is over, I have found my fall/winter boot! Like I said before, our winters are fairly mild with hardly and snow so something like this is perfect because it has a slip resistant rubber sole and a wedge heel to be a bit more stable on those wet fallen leaves or frosty sidewalks. 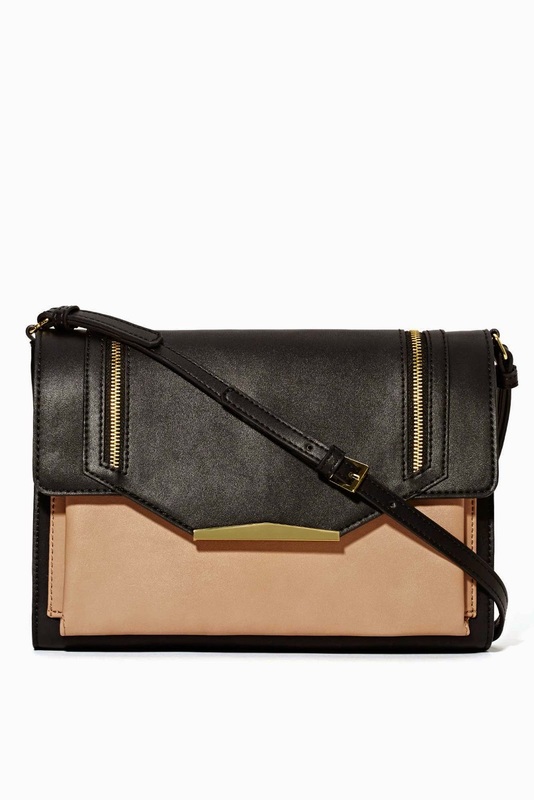 I love this Lexie Crossbody Bag - crossbody bags are my usual go to since hands free is always a better choice for a clumsy girl like me and I love the neutral colours with the gold accents as well. Don't these look so incredibly comfy? I love how the sleeves have buttons if you want to go for a shorter sleeve as well as the pants have three length options - Short, Normal, and Tall. I don't know about you but most of my pajamas pants end up hovering 1 or 2 inches off the ground and it drives me nuts so I think this is the best choice for me! I hope you all enjoyed this top ten and happy Autumn! Go out and get a warm latte or wear a scarf today in order to celebrate! oh my goodness, that hat is amazing! I know, I'm officially obsessed with it! Love your blog Anna! Love that jacket and cardigan!